I have been a wedding minister in Los Angeles for many years and I have performed many civil wedding ceremonies and religious wedding ceremonies in many San Fernando Valley Wedding Locations. Some have been at Japanese Garden. 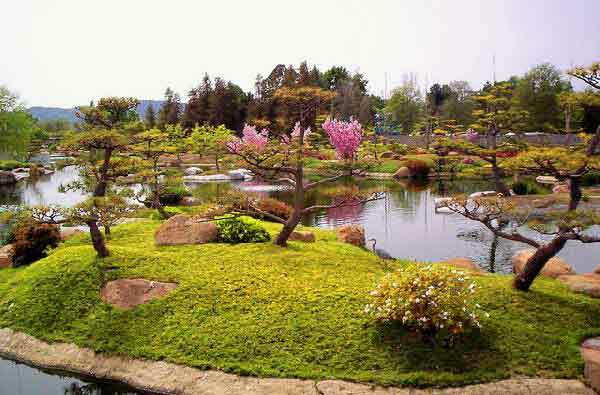 It is difficult to imagine a more beautiful or convenient setting for a garden wedding than the Japanese Garden. Wedding guests are free to stroll through 6.5 acres of manicured gardens, past lakes and streams make this one of Southern California wedding locations that is that is beautiful and pastoral. 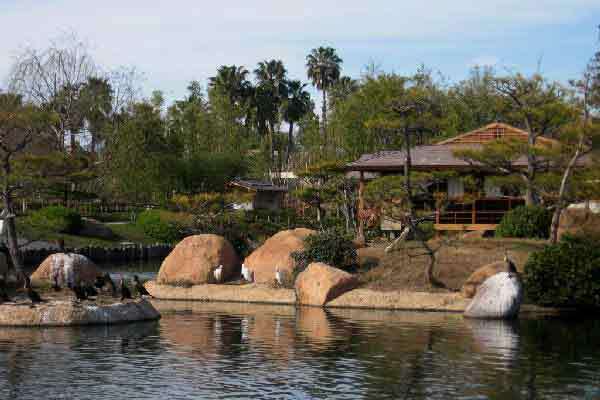 If you are thinking of having your wedding ceremony or reception at Japanese Garden or anywhere in Los Angeles County or Orange County California then consider having the Officiant Guy be your wedding officiant.